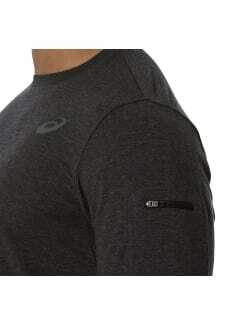 Gain the freedom to workout harder. 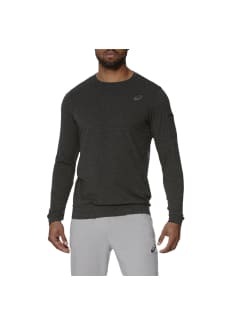 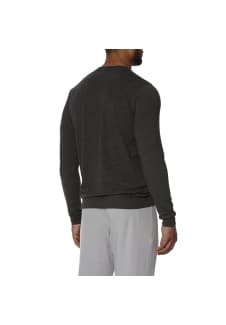 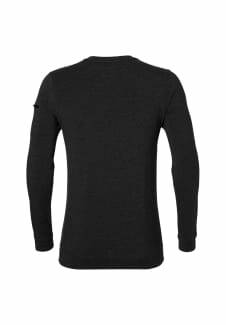 This high-performance long sleeve KNIT TRAIN CREW releases you from some of the hot and sweaty discomfort that usually comes with hitting the gym. 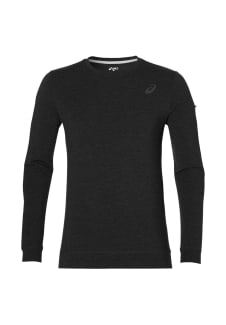 Wearing this crew, you’ll benefit from ASICS MotionDry technology, specially designed fabric that wicks sweat away from the skin to keep you dry.